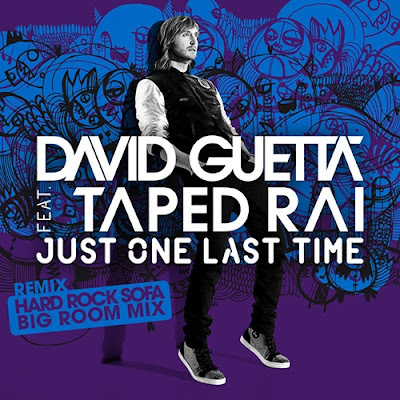 David Guetta's new one 'Just One Last Time' which I actually like, has been given a massive workover by Russian lords Hard Rock Sofa. It's called the Hard Rock Sofa Big Room Mix, and for good reason. Massive massive stuff. Links below are for the original which you can hear on 92.9 and Nova if you want, and more importantly for the remix. Get familiar.